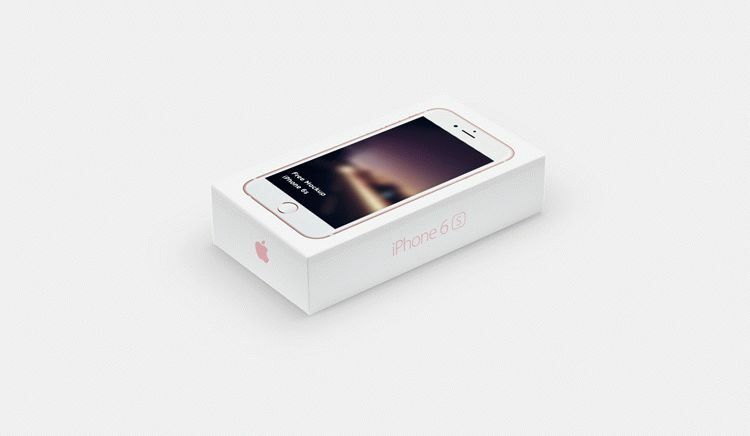 This free iPhone 6s Mockup can be so helpful to present your mobile and app interface in a photo-realistic appearance. All you need to do is put your design with smart object feature and it would be on the screen automatically. This file available in PSD Photoshop format. A big thanks to Tran Hai for providing this freebie. Make sure to check out his portfolio for more goodies.